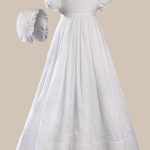 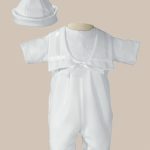 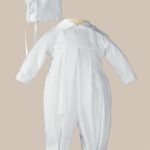 Whether you’re looking for a shamrock themed outfit or a Celtic-inspired present, our site offers a great selection. 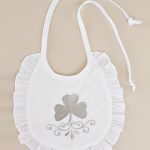 Browse our Shamrock apparel sections below to find clothing, accessories, and gift ideas for little lads and lasses – all with an Irish/Celtic theme. 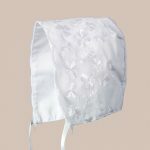 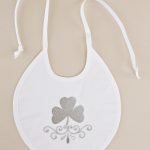 Bib measures approximately 8"x 8"
A traditional Irish symbol: a beautiful shamrock adorns your personalized bib!